WATERCOLOR & ACRYLIC BOOK. 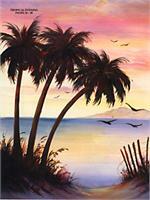 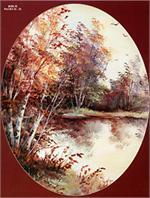 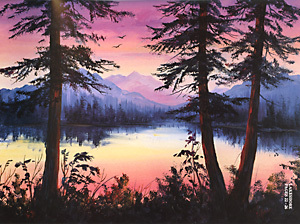 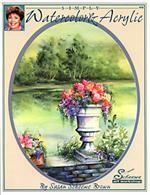 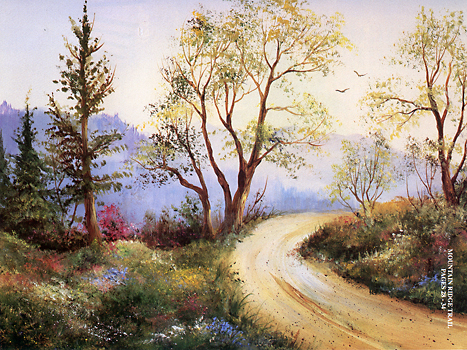 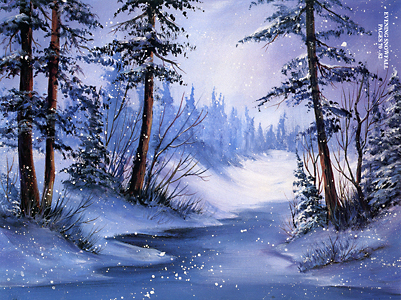 Susan shares her talents and knowledge with those who desire to learn the joys of watercolor and acrylic painting. 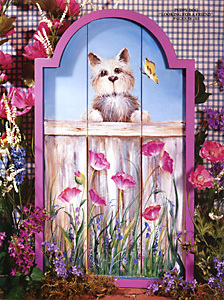 From a darling puppy peering over a fence, baby chicks done on a newspaper background to beautiful Lake Como in Italy, these are just some of the paintings awaiting you in this great book. 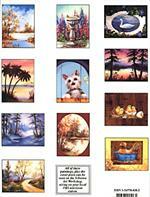 You will also find fall and tropical landscapes, a delightful chicken or elegant swan to paint as an insert for a bench, a captivating country road or a beautiful winter scene. 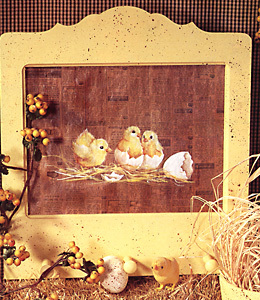 There are step by step instructions, detailed patterns, helpful tips and many extra patterns that can be painted for some very special greeting cards. 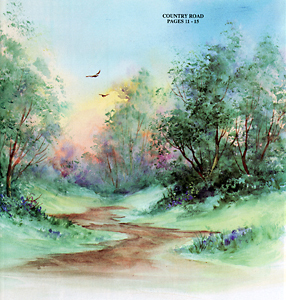 This book follows Sues P.B.S. series and is also available on video.